Are you moving soon and need help with organizing all your cartons and boxes? 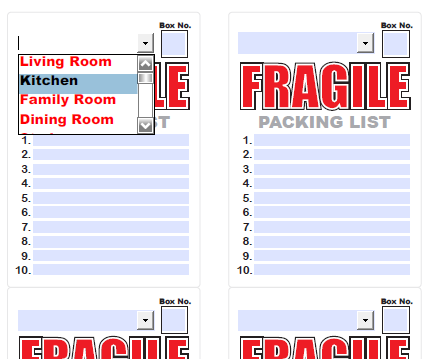 Do you need printable moving or storage labels to help you to identify all your valuables? Or, maybe you need to keep everything in storage for a while and — in this case — you really do have to have everything labeled. No worries! 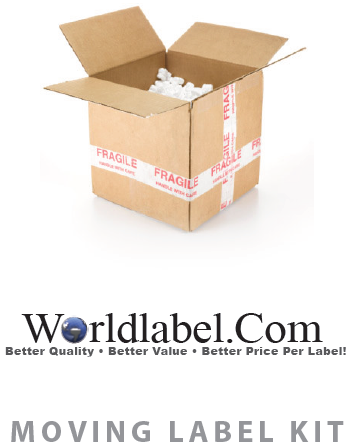 We’re offering a free fillable Moving Label Kit for you to download. 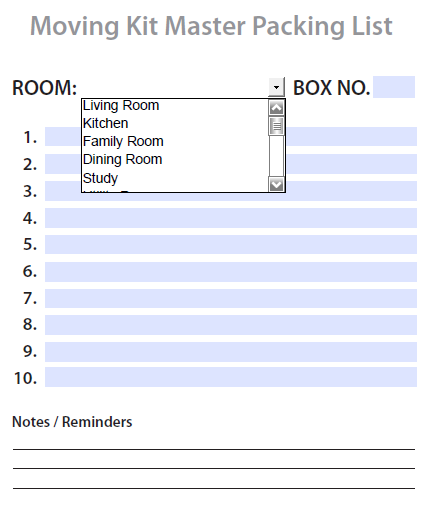 It is a PDF template and the printable labels are in US letter size sheets. 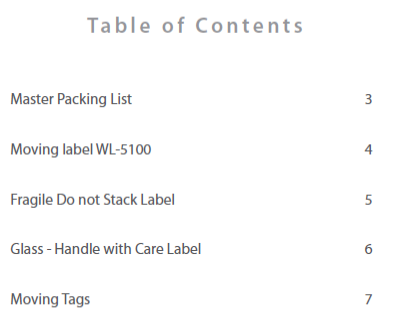 Included in the Moving Label Kit: master list, fragile labels, this side up labels, customize tags for each room, To and From, beware glass, shipping label size and more……..
Specs: This Moving Label Kit in PDF is cross-platform and application independent. They will work on Mac OSX, Linux, Windows, Solaris and other operating systems. There can be compatibility issues among different PDF Readers. For optimum performance and full use of all functions, we recommend you download for free Adobe PDF Reader version 9. Fonts: If you want to change the font type, size or color, (as well as bold, italics, etc.) for the To and From and Shipping Labels, select Control +E if you’re using a PC or Apple + E on a Mac. 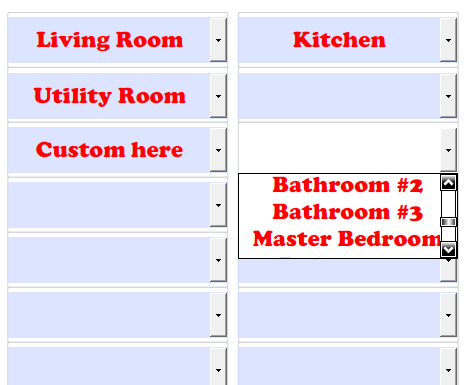 A toolbar will appear giving you additional text properties. Select “More” in the font properties toolbar for paragraph alignment and more. This entry was posted in Labels & Printing, Productivity and tagged labels, moving label template, moving labels, storage labels on July 18, 2010 by wlmanager. I need some moving kit for my moving. Anyone pls tell me how I got the moving lebel. This is awesome, really appreciate the giveaway. I am sure it will come in very handy oneday. Pingback: Take Note ~ The Ultimate Moving Tips Edition! Make sure all moving boxes can close and seal properly on the top. 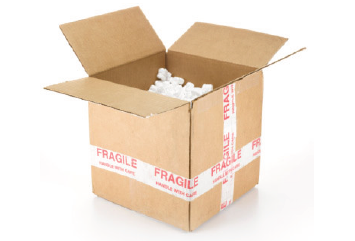 Don’t pack any boxes with items sticking out at the top.